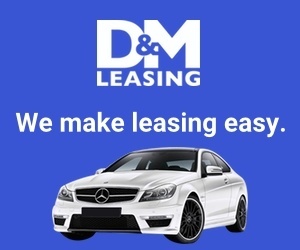 Next review DM Auto Leasing - LIARS!!!! Brenda truly went above and beyond to help us get exactly what we needed, in the exact time that we needed it. We contacted her on a Thursday night at the end of March because we needed to car by the next day in order to meet a deadline we had. She found us the exact car that we wanted/needed and had everything finished that night, and the car was delivered to our front door on Saturday (the next day). Review #1034205 is a subjective opinion of testimonial.